Double the experience in the new event Helsinki City Double! 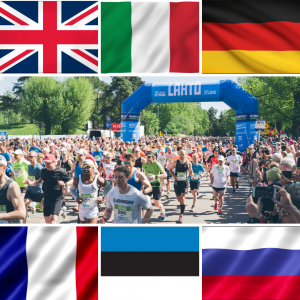 On May 18th, 2019 you can challenge yourself and run both the half marathon and the marathon on the same day. 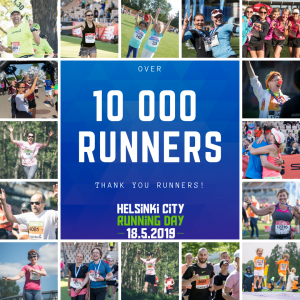 Runners will get the services and results from HCR half marathon and also from HCM marathon events but also participate in Helsinki City Double general series. 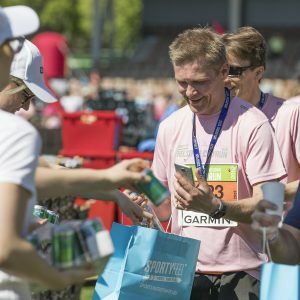 During Helsinki City Running Day everything is possible!